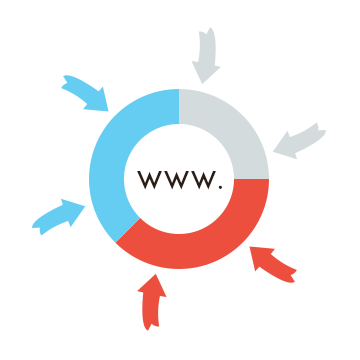 Get Visit Traffic for your WEBSITE! Visit Traffic packages send you real visitors in promised amount. 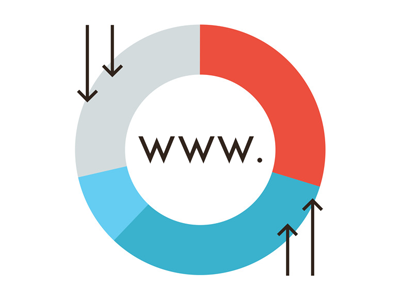 Traffic comes mainly from direct visits, domain parking, and publisher sites. It is helpful in improving real ranks, boosting the view of your articles, blogs, or sites, increasing CPM earnings and bringing more attraction as well as potential clients. If you can’t find suitable package above, please kindly clicking on contact us, we’ll customize it for you based on your detailed needs. We can also maintain your Alexa page rank forever when you select the Subscription (Automatic Renewal) option. We will process your order manually and start your campaign within the next 24~48 hours. You will be informed by email when it is started. Note: Please enter your website name in “Special Instructions or Order Comments” at Checkout. Our traffic mainly comes from Asian countries, the percentage of Chinese traffic may come up to 90% or more. Visitors would surf different pages of the site, not only stay on the main-page.